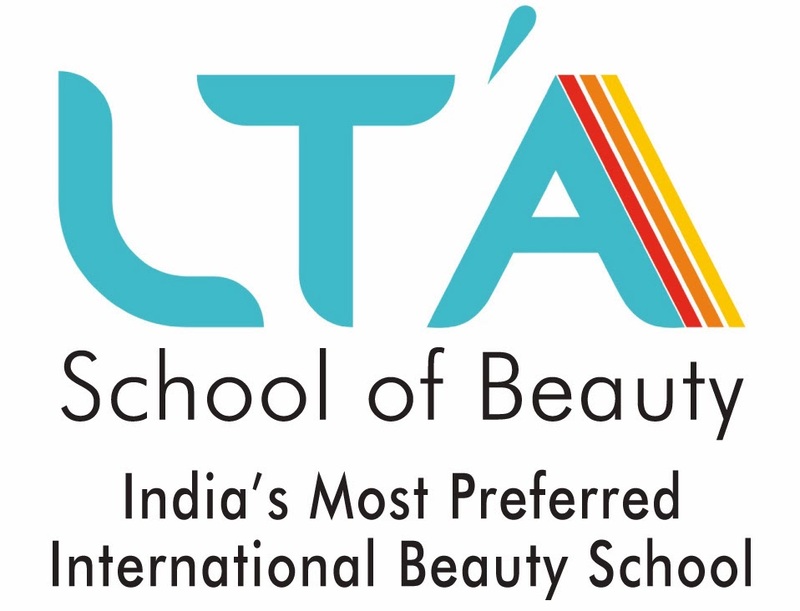 LTA School of beauty – India’s most preferred international beauty school and largely considered to be education expert has introduced Salon Graduate Program that gives you complete knowledge and makes you all round expert. 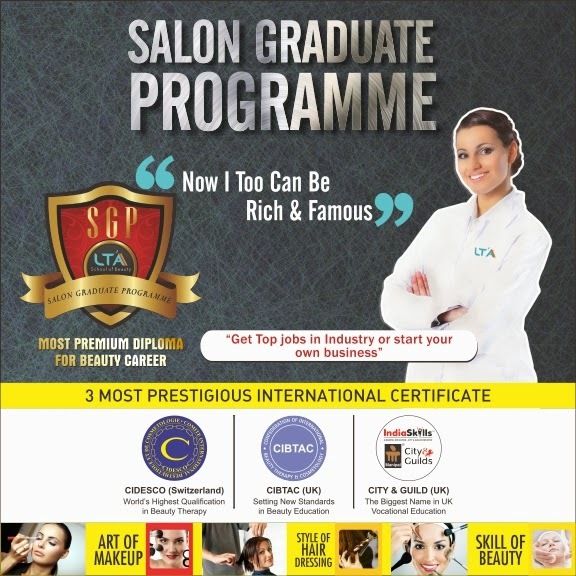 Our Salon Graduate Program is developed with much research of industry and its growing trends. It is closely based on world’s most prestigious diplomas CIDESCO (H.O. Switzerland), CIBTAC (H.O UK) and CITY&GUILD (H.O. UK). We not only teach you but ensure job placement. Another highlight of this program is job internship facility as part of course and also personality and work place attitude building. Our facial therapy course gives you through knowledge about different skins, several types of facial massage and creams. Students receive practical training in several massage techniques and trendy facials. The nitty-gritty of facial treatments like skin preparations, skin penetration, male skin care, mask therapy, etc. is also part of training. This diploma makes sure that your career as a facial specialist takes a high fly. Spas and massage centers are renowned for shaping body and maintaining physical and psychological health. Our comprehensive body treatment course teaches students several scientific and systematic body therapies, and that elevates the energy level and help in shaping clients’ body. Foot reflexology, body scrub, body galvanic, body vacuums are just named to few. Make them look better with new hair style and get all praises with your fees. That’s what is to become a hairdresser. Our hair designing diploma covers all the topics related to hair along with techniques of trendy haircut. We provide unlimited support to our students through career counseling and advising while setting up own salon. Turning someone into desired look is an art, that we call makeup. Our course covers the entire spectrum of the make-up process, right from basic daily touch-up to the dazzling bridal look. After this certified diploma, you will learn to do various breathtaking Indian bridal as well day-to-day’s professional makeup. We provide diploma in professional nail art course. This course entitles you to start your career anywhere in the world, as a nail art professional. During this certified course, students learn to decorate nails with different applications; various nail art techniques and design it artistically. And to do this, you really need not be an artist! Along with nail art,our course covers gel, acrylic, manicure, sculpting, nail care, nail enhancements,etc. We ensure unlimited student support and career guidance that helps to flourish your career as a nail art technician. Spa is just-right place to rejuvenate the body and mind. This flourishing spa business has several lucrative opportunities where our students fit well. We offer certified SPA therapy course that includes many types of scientific bathes and massages that are used for physical and psychological wellbeing. Our course also covers professional manners of spas such as confirming the spa program, preparing the service area, identifying and preparing products and equipment, preparing the client.